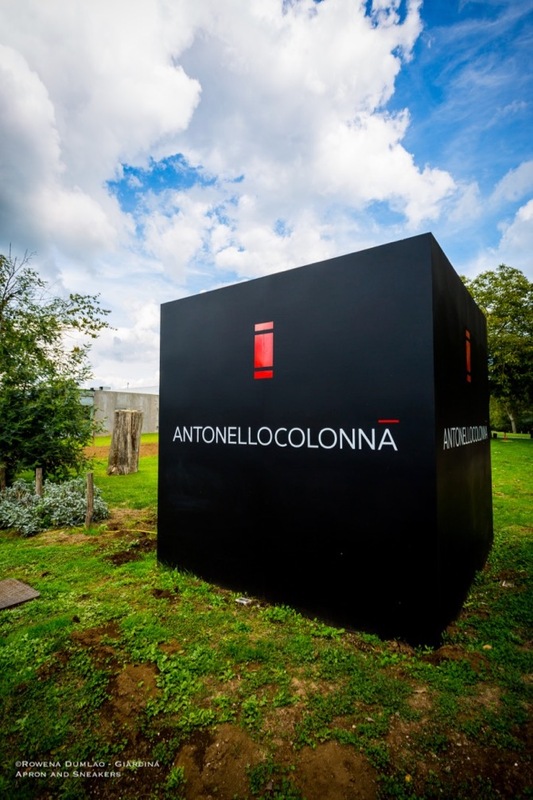 In 1985, when Antonello Colonna took the reins and installed a bright red door in his family's restaurant in Labico, not only did the name change to Antonello Colonna but it also became one of the best restaurants in Italy. The red door symbolized the preservation of traditional dishes and their flavors while adapting them for the modern day refined palates. He started a gastronomic revolution that became sought after by Italian gourmands. What a big change it was from what his family started in 1874 when Trattoria Andrea Colonna was just a simple restaurant that travelers stopped for, stay, eat and change horses for the last time before heading to Rome. But what remained unchanged for centuries is the distinguishing quality of its home-style cooking. Green Christmas, Orange Christmas, White Christmas or perhaps the Racconto di Natale (Story of Christmas). Choose your color, smell around you but most importantly, indulge your eyes with the magnificent Christmas decors of Grand Hotel Via Veneto. 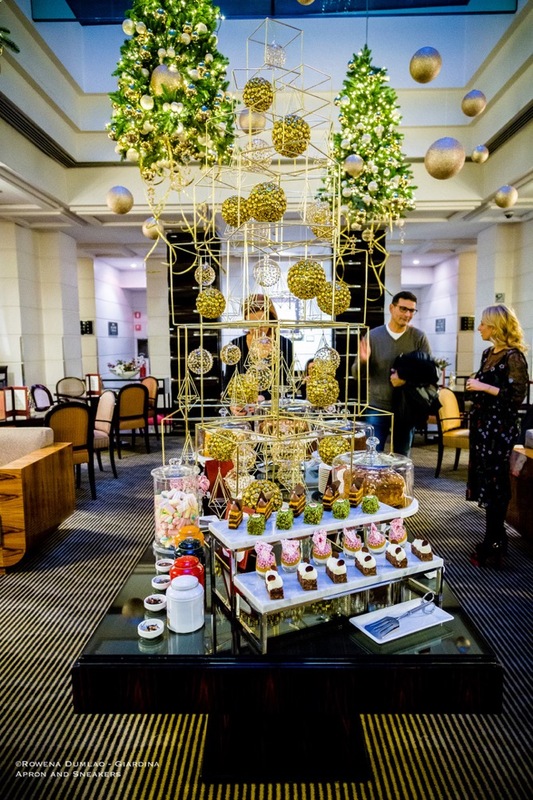 The hotel's lobby is dressed up splendidly with such festive atmosphere. Water runs continuously on the glass ceiling while the hanging Christmas trees and shiny gold balls twinkle in the air. It's an extremely charming retreat after a walk along Via Veneto. 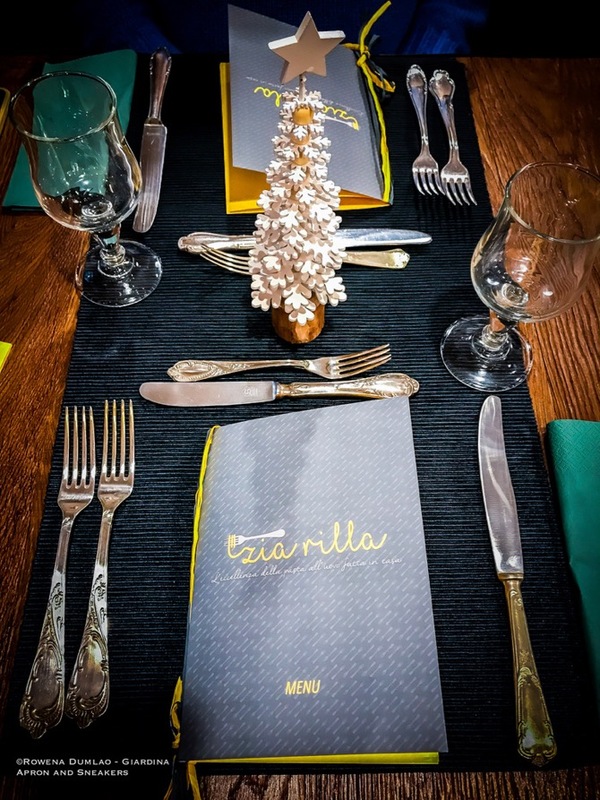 There's something about Zia Rilla that quickly made me feel at home as soon as I sat down. It's the wooden furniture, the old cooking paraphernalia on the walls and shelves, the fruits in the baskets, the cookies in the cookie jars or perhaps it's the assemblage of different kinds of plates and cutlery. The whole scenario made me walk back to memory lane. It's a nudge to the past, a reminder of my mother-in-law's kitchen and dining room where Italian-style elegance intermingles with the homey climate of a warm home where scents penetrate every single crack of the house. Yes, it's a snug little place alright for people like me who are looking for that special kind of place right in the heart of Rome. When you only have one shot in eating in a city that you are going to visit, it's cardinal to choose the restaurant that best represents the gastronomy of the area. In my trusted online restaurant guide, I quickly zoomed in on one. 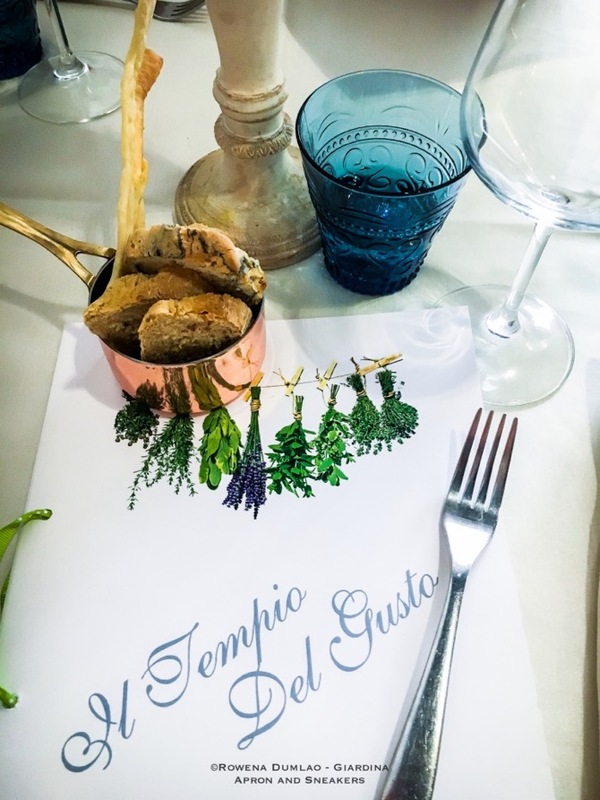 Il Tempio Del Gusto has seen three family generations dedicated to culinary art in its kitchen, almost perfect reviews from past diners and positioned right at the center of Spoleto. I had to try it. Ristorante Trippini, I still have vivid memories of the breathtaking view that greeted me when I entered the restaurant. 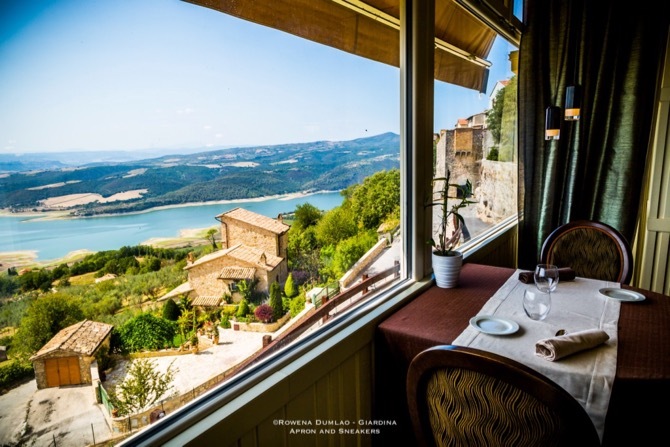 The restaurant's layout is done in a way that the guests can have full visual access to the panoramic window that covers the entire wall that overlooks Corbara Lake and the Tiber Valley. On a beautiful day, it's hard to extract your attention away from the scenery. Until the plates of Chef Paolo Trippini start to arrive on the table. I love food and I know that you do too. And it's even much better when you can have as much good stuff as you can under one roof. Maybe that's why I applaud the concept of Mercato Centrale Roma. 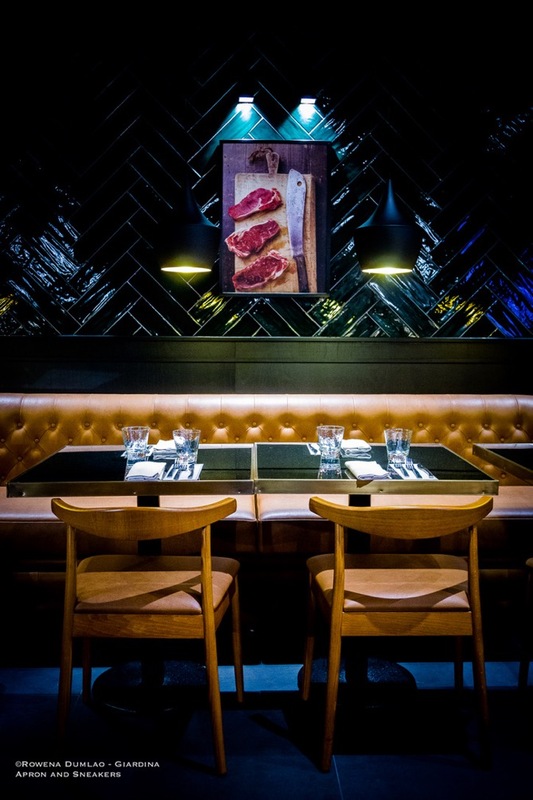 It's a gathering of Italy's good restaurants and good producers in one accessible place, right at the heart of Rome, at Termini, Rome's central train station. At Mercato Centrale, Japan just entered the scene! Italy and Japan share a bond about extreme attention to quality in their cuisines. Ramen filled up the only non-Italian space at the market, accompanying the already existing sushi stand there. How often can you have dinner with seven excellent chefs, four of whom have Michelin stars up their sleeves and five exceptional pastry makers? 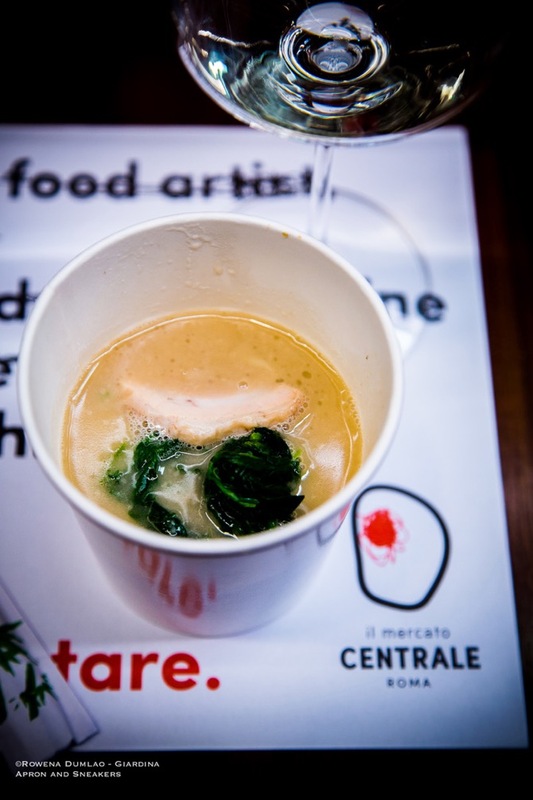 At Eataly Ostiense in Rome, a special dinner last 7 December 2017 featured seven celebrated Italian chefs to celebrate Christmas with traditional holiday recipes that each chef recreated with their ingenuity. Each of the chefs was assigned to a restaurant inside Eataly where they created their original dishes that's paired with a glass of sparkling wine from the Enoteca of Eataly and a dessert prepared by the guest pastry makers. Fish usually rules my kitchen and my choice of restaurants. Or so I thought until I plunged that fork in my first slice of grilled meat at Santa Brace and tasted it. It was tasty alright, with just the right amount of smokiness in the meat and the most important thing was that it was very tender. It was not just one particular grilled meat because at the opening night, I had three kinds of grilled meat, all tender as they can get and succulent, just like I hoped they would be. I can count with the fingers on one hand how many meat restaurants I would willingly walk inside and Santa Brace made it to my list of meat restaurants to go to in Rome. Stilelibero or freestyle in English, has its distinguishing style where the mergence of art, fashion, live music, food and drinks magnify the kind of modish evening that we would love to engulf ourselves once in a while. 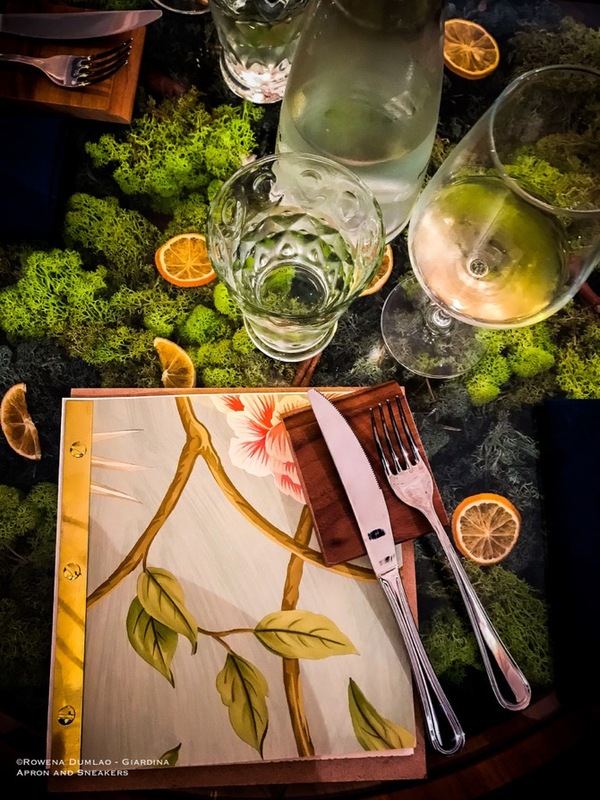 It opened its doors to everyone at the Prati district of Rome recently with an artistic approach to dining and drinking. The walls and glass-paneled tables are adorned with the poetry of art represented in original photographs, bags, jewelry collections and other works. In tune with what meets the eyes, the background live music fills the air with pleasant tunes as the gastronomic proposals of Chef Max Mariola completes the circle of congenial entertainment. LasaGnaM has all the characteristics of being a fast food place except for one fundamental thing, the much higher quality of the ingredients. Like most of you, I also avoid fast food places as much as I can because they are known to have inferior standard in the food that they serve. With this in mind, four like-minded enterprising young people originating from different regions in Italy put their best foot forward in breaking through that paralleled definition of fast food = low quality. 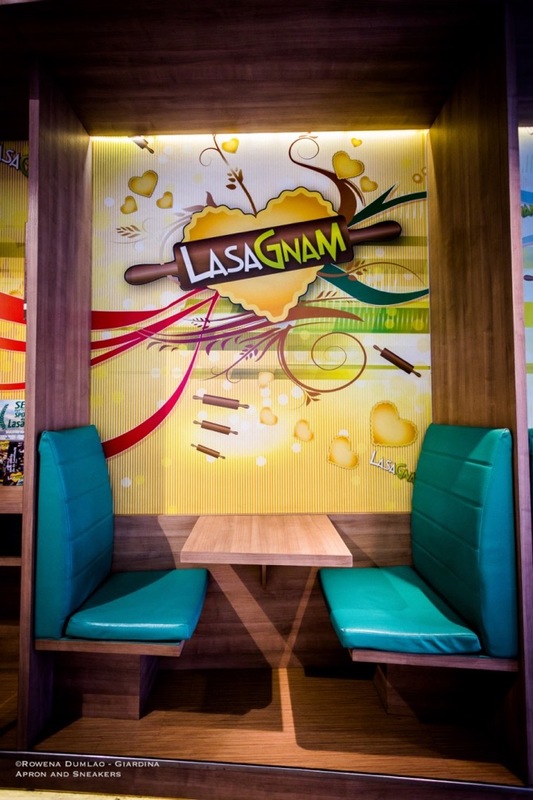 LasaGnaM is not your regular fast food place. You definitely eat quicker with the fast service and informal setup of eating but that's when the fast food concept ends at LasaGnaM because the food is way more superior that gives great value for your money. There's a world hiding behind the shadow of the popular Lambruscos of Emilia-Romagna after all. Some thirty to forty years ago, the Lambrusco of Emilia-Romagna started its vast exportation to the world especially to the U.S. It has a light ruby-red color, frizzy, lightly-sweet to sweet and meant to be drunk young. It's an easy drink especially for the women. Everyone loves it except for the discerning ones who expect more from their wines. In my recent trip to Bologna, the core of the Emilia-Romagna region, I discovered a lot more excellent wines representing the diverse and unique terroirs of the region. 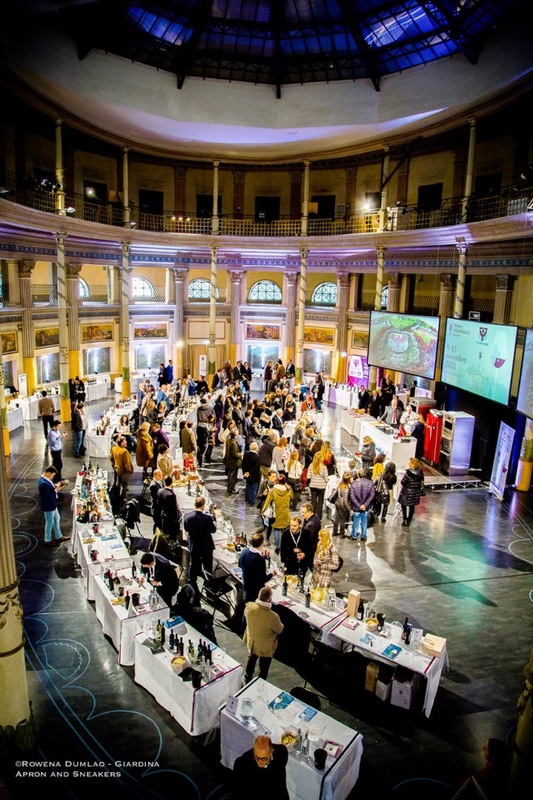 The second edition of The Wine Hunter Roma 2017 concluded successfully last 3 December in the Acquario Romano (Roman Aquarium) in Rome. Hunters of excellent wines were treated to a two-day (2 - 3 December) tasting of the wines that were awarded with high points in quality and excellence during the recent Merano Wine Festival 2017 last 10 - 14 November 2017 in Merano, Italy. The venue of the event is located right at the heart of Rome in a circular building built in the late 19th-century by renowned architect Ettore Bernich. It was a magnificent setting for an enogastronomic event aimed at the territoriality and superior quality of the products. 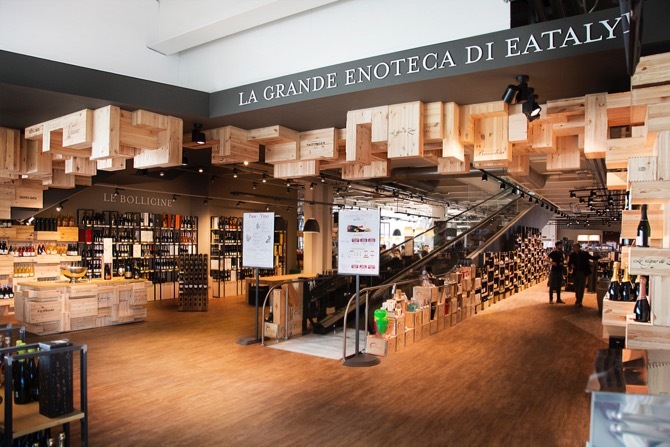 The Enoteca of Eataly has always been a great referral point to get excellent wines in Rome. 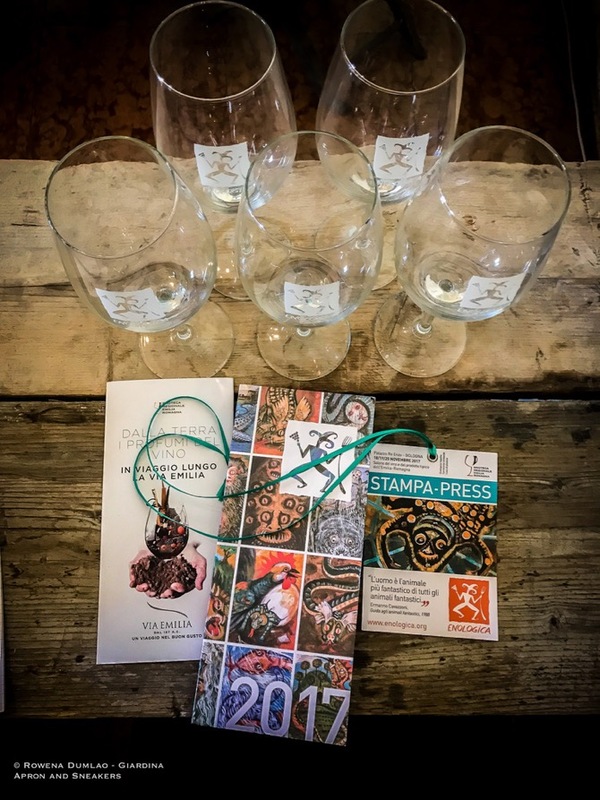 Recently, it got a facelift with a wider and pivotal vocation with wines. Eataly has always been a proponent of known and lesser known producers that reflect the richness and varieties of the terroir of Italy. 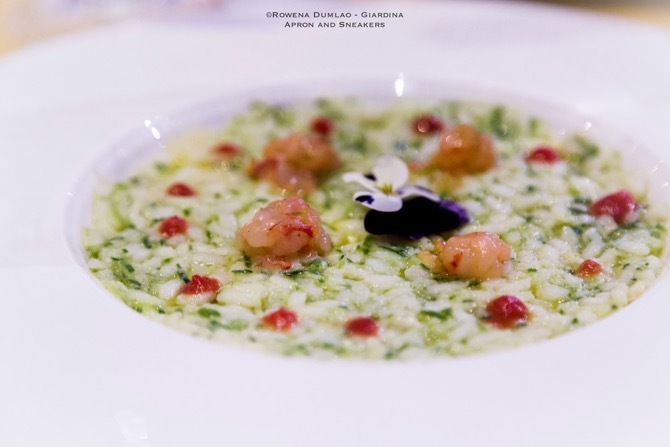 With this new conception, they realized an Enoteca with the three fundamental specialties: grande (grand), Romano (Roman) and verde (green).